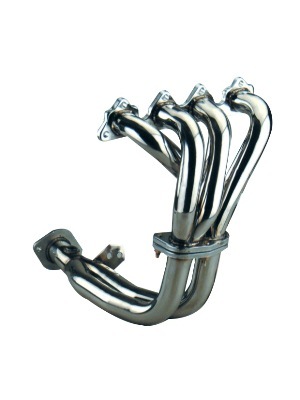 Polished Stainless Steel Manifold to suit Acura Integra GS/RS/LS 1994-2000. This Manifold for the Acura Integra is manufactured from Stainless Steel for maximum reliability and performance. It comes in a polished (mirror look) finish for added visual appeal.